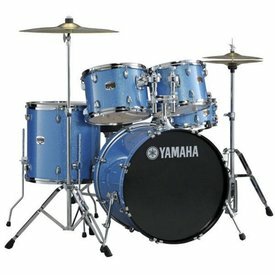 Melody Music Shop LLC is owned and operated by drum specialist! Have a question? 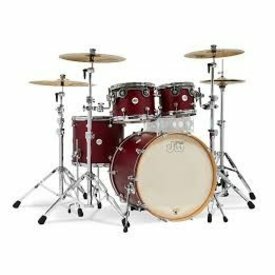 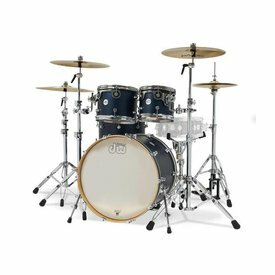 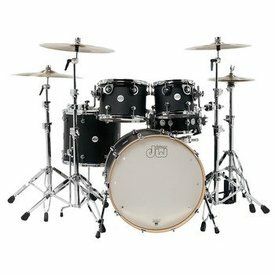 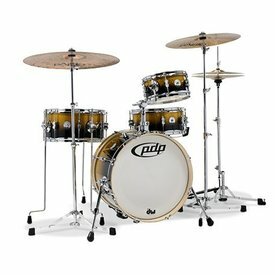 - Please feel free to contact us for more information and also check out our ALL ABOUT DRUMS and USED DRUMSET BUYER’S GUIDE for more helpful insights on making your next drumset purchase! 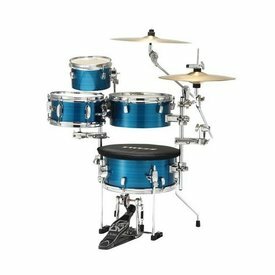 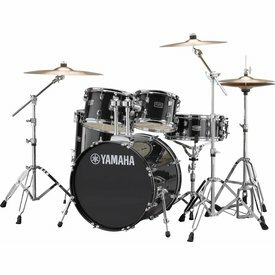 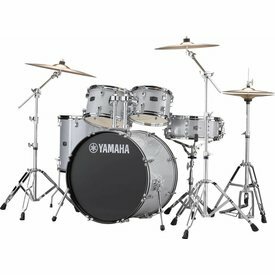 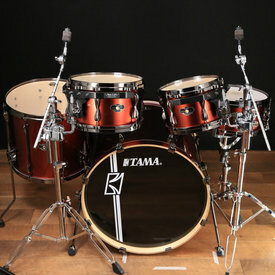 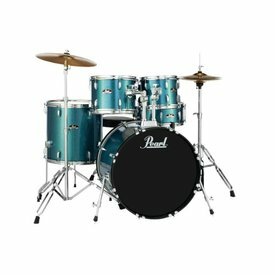 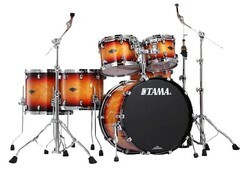 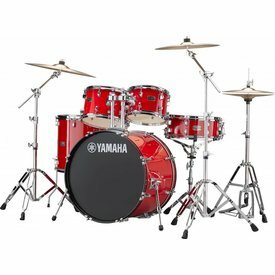 This drum set utilizes Yamaha hardware featuring Genuine Yamaha tom and pipe clamps and features solid and glitter finishes, each with three color options, for a total of six vibrant, stylish looks.